Comment: I would like to get an estimate for screens for a deck to be installed. Comment: Looking for basement egress, hole digging, and drainage services for the project. Comment: I would like to get an estimate for 19808 zip code. I have 2 screened porches, they are wood framed and need to be re screened. Comment: A egress window for basement with concrete foundation. Wilmington Window Replacement Companies are rated 4.65 out of 5 based on 1,369 reviews of 30 pros. 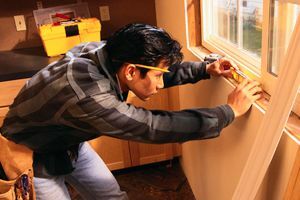 Not Looking for Windows Contractors in Wilmington, DE?